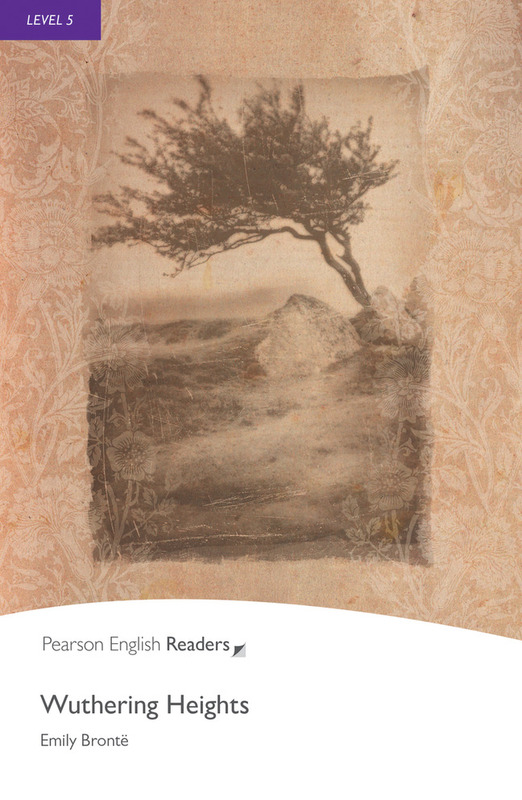 Romantic stories are very popular with learners of English when choosing one of our Pearson English Readers. Search our full list of Story Readers and check out our romance titles. There is a dance at the big house today! Cinderella is sad. Her sisters are at the dance … POUF! It is the Fairy Godmother. 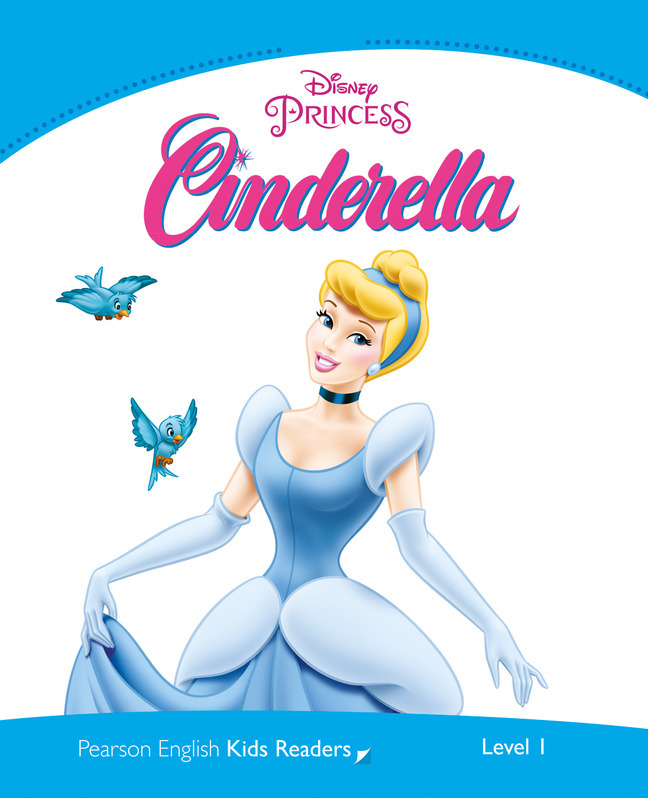 Does Cinderella go to the dance? Does she see the Prince? Lady lives in a house and has a collar. Tramp is very different than Lady – he is a street dog. One day a baby arrives in Lady’s house – “Ha! A baby arrives and the dog has to leave!” says Tramp. 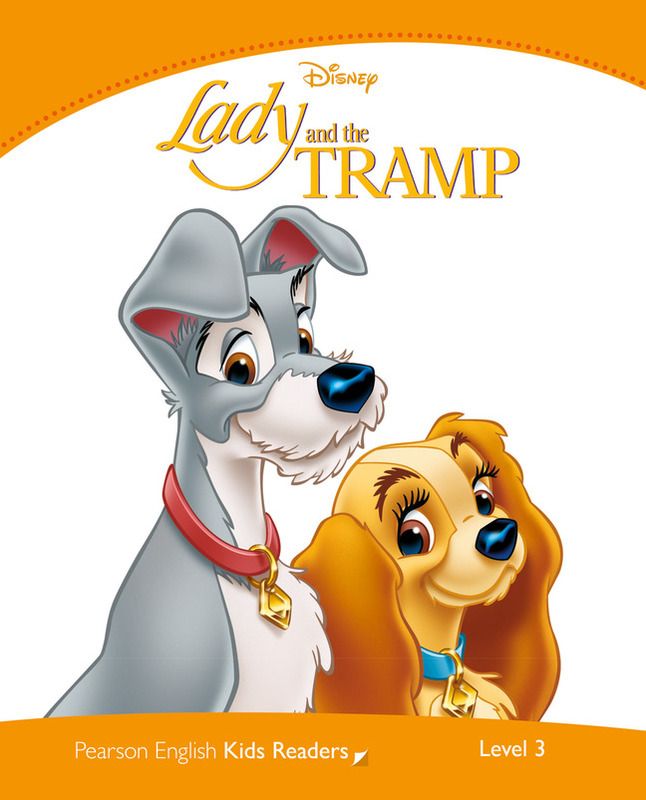 Can Tramp and Lady be friends? 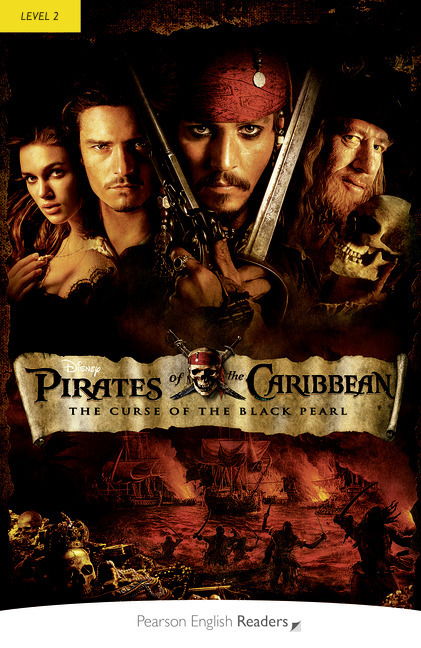 Read about the adventures of Elizabeth Swann, Will Turner, and Jack Sparrow - characters in the blockbuster Hollywood movie 'Pirates of the Caribbean: The Curse of the Black Pearl'. Jane and Elizabeth Bennet are the oldest of five sisters in need of husbands, but it isn’t easy to find the right man. Are Mr Bingley, Mr Darcy and Mr Wickham all that they seem? 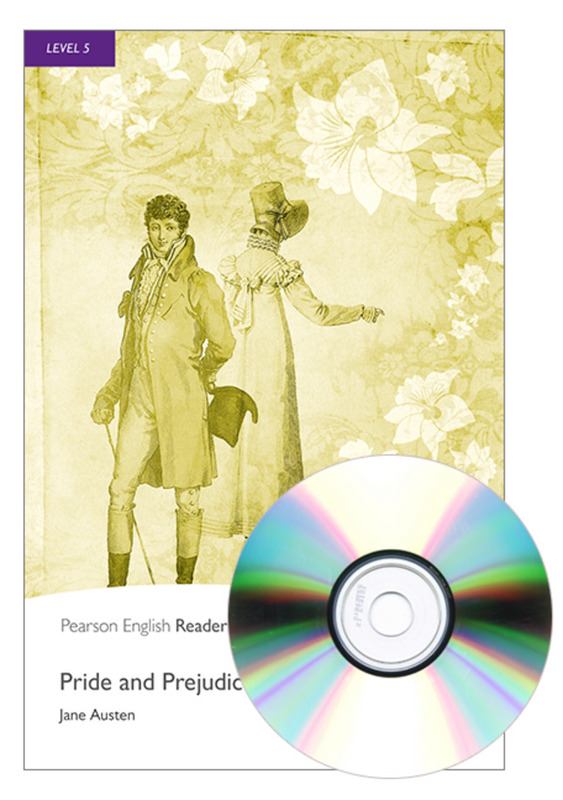 Will pride and prejudice ever be defeated in the search for true love? Sheherezade is beautiful and clever. She also knows a thousand and one wonderful stories. Her husband wants to kill her, but he can’t. 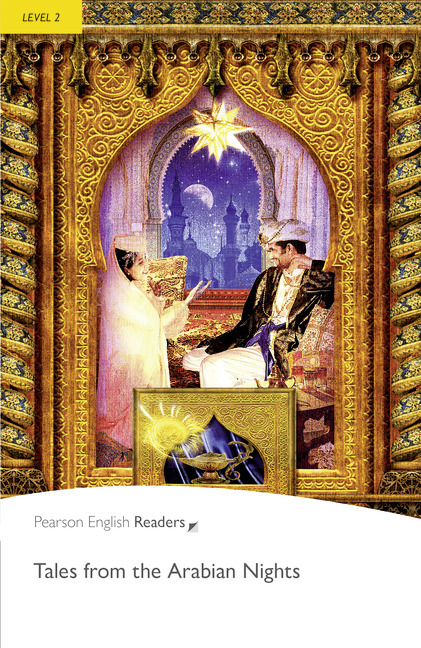 Sheherezade tells him stories about a clever servant girl and a boy judge, about Ali Baba and Aladdin. What happens next? Her husband wants to know. He listens – and she lives. On the wild and lonely Yorkshire moors, a tragic story unfolds as Catherine Earnshaw and Heathcliff fall in love. But it is a dangerous love, filled with unhappiness and suffering. When Catherine finally breaks Heathcliff ’s heart, Heathcliff decides to break everyone else’s and plans a terrible revenge. William Shakespeare's Romeo and Juliet (level 3) is a timeless tale of tragic romance, a theme also explored in other classic novels such as The Go-Between (level 4), Dr Zhivago (level 5), Wuthering Heights (level 5), and Captain Correlli's Mandolin (level 6). Notting Hill (level 3), and Love Actually (level 4) are delightful, stories of romance and fun, and tell the tale of love in a modern world.